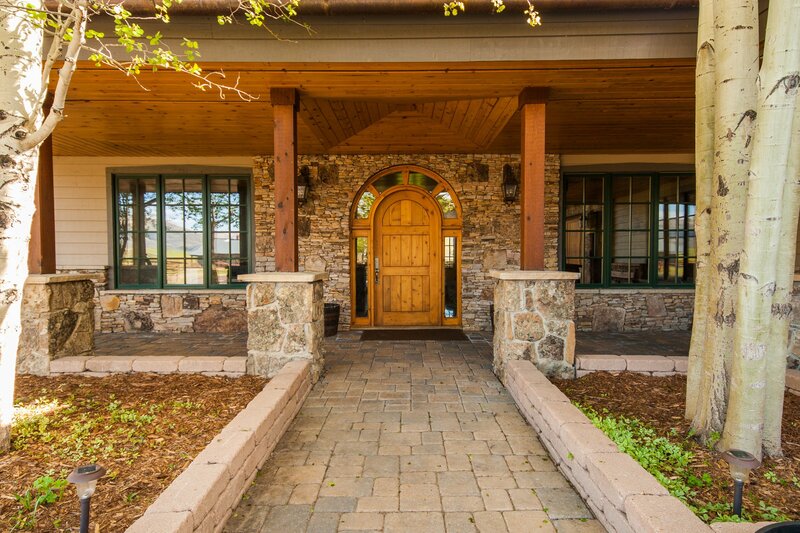 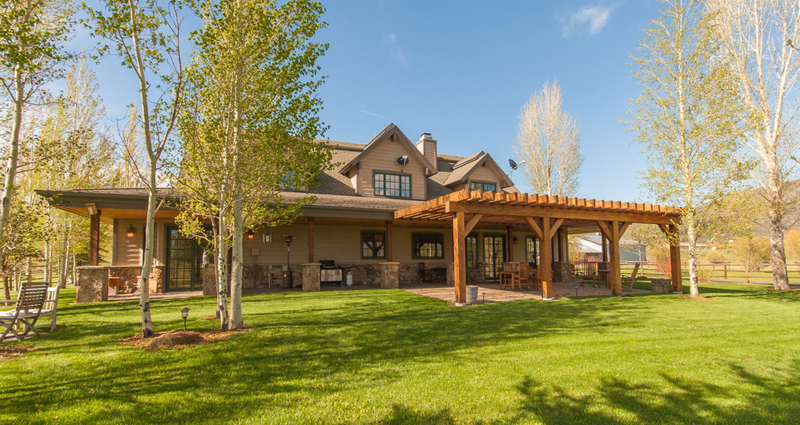 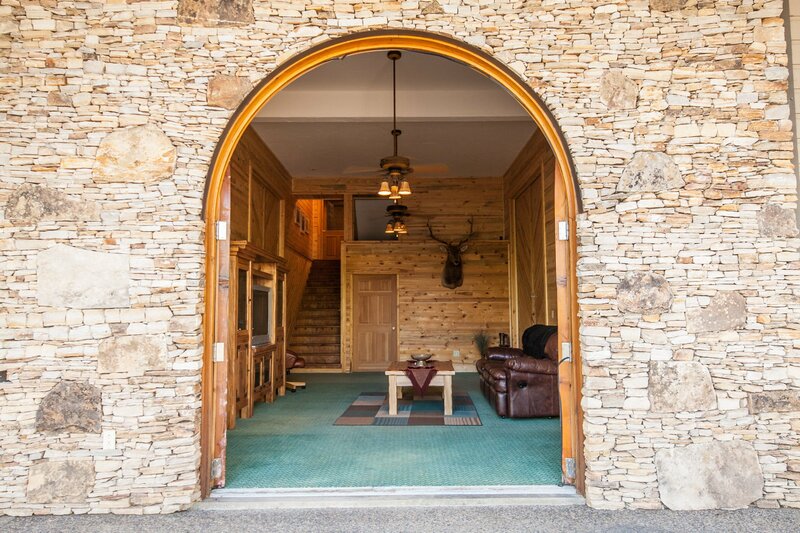 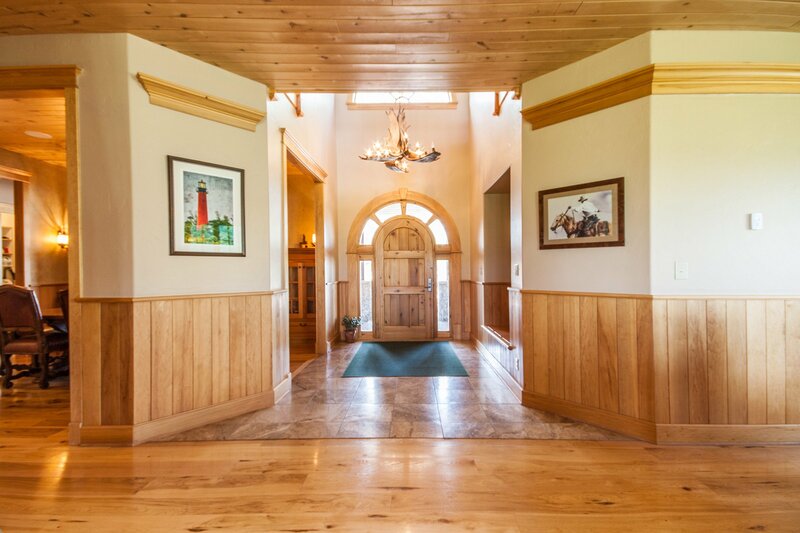 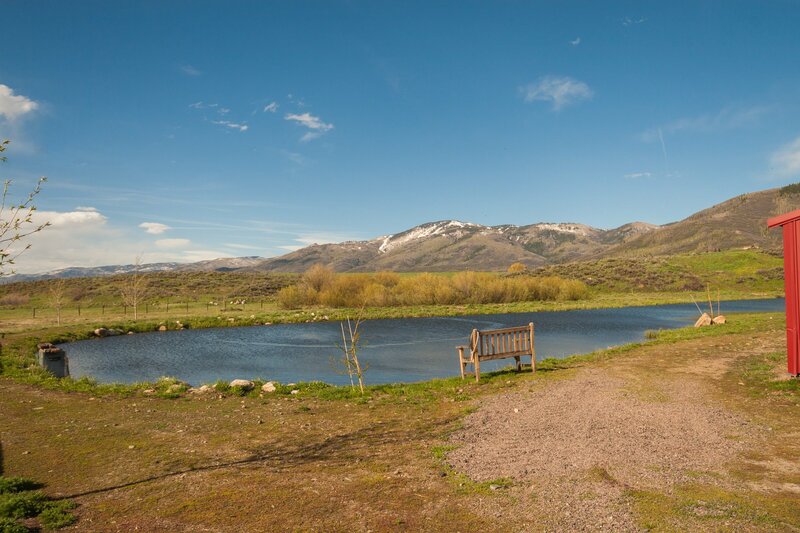 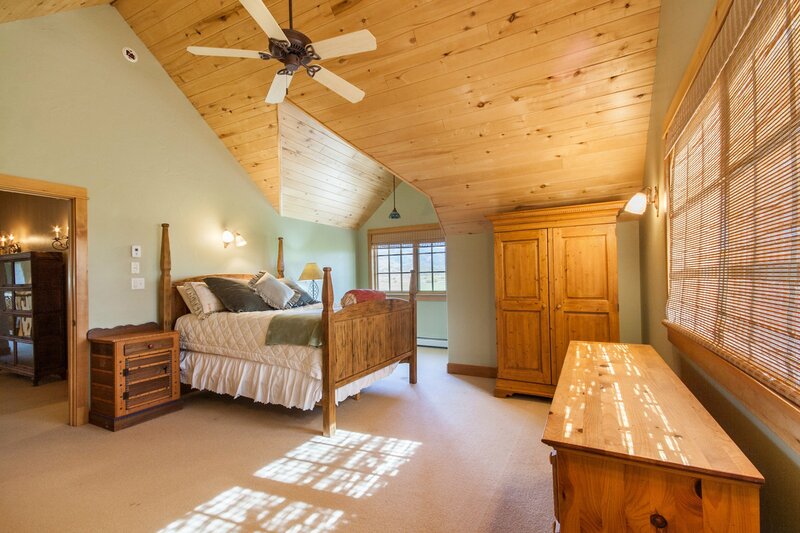 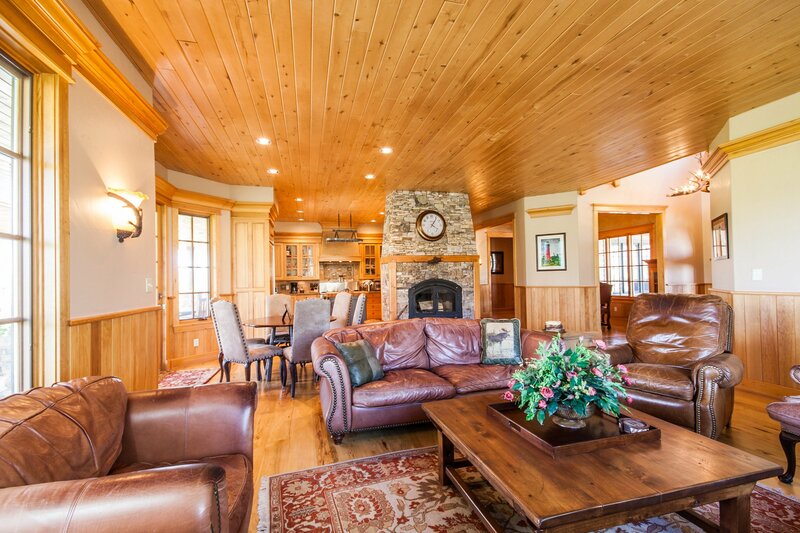 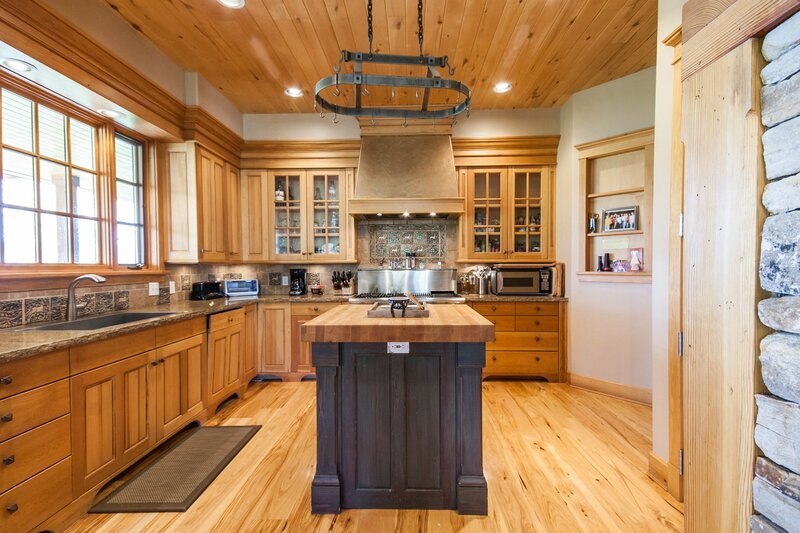 Enjoy 360 deg mountain views from this breathtaking 74 acre compound. 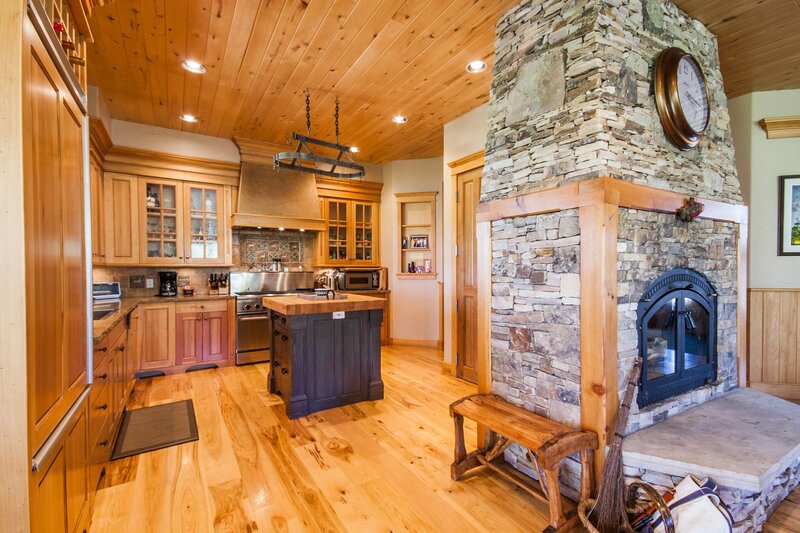 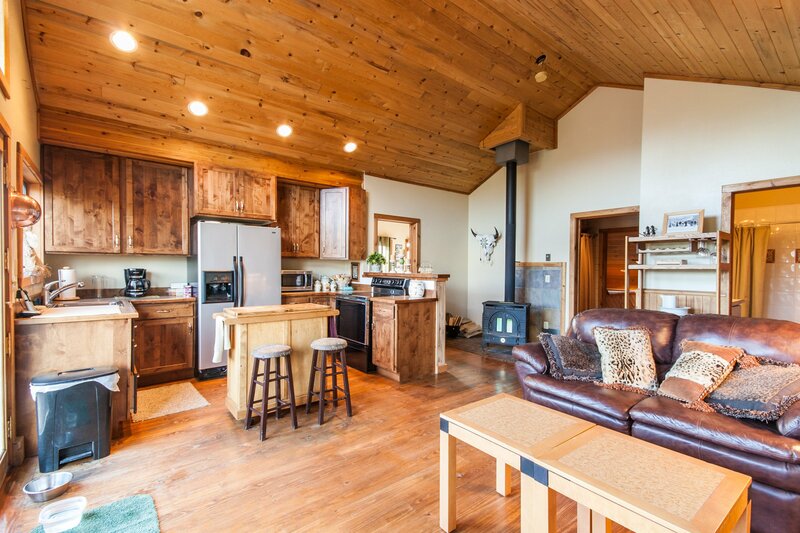 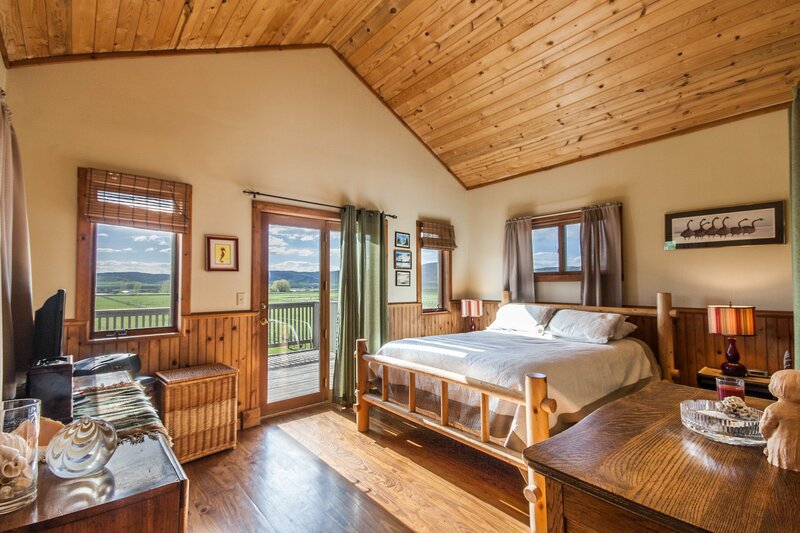 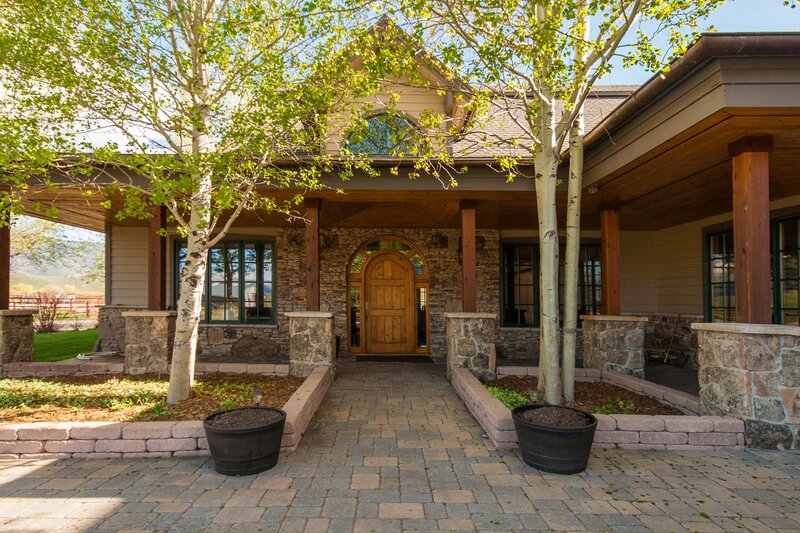 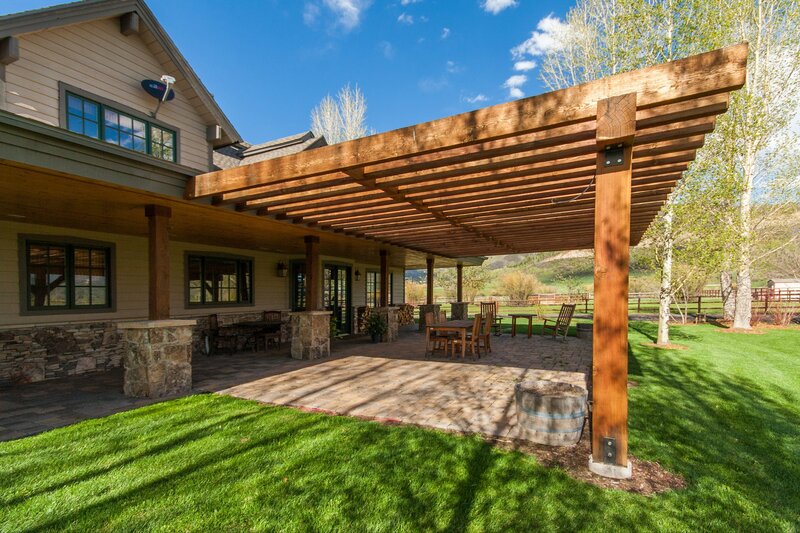 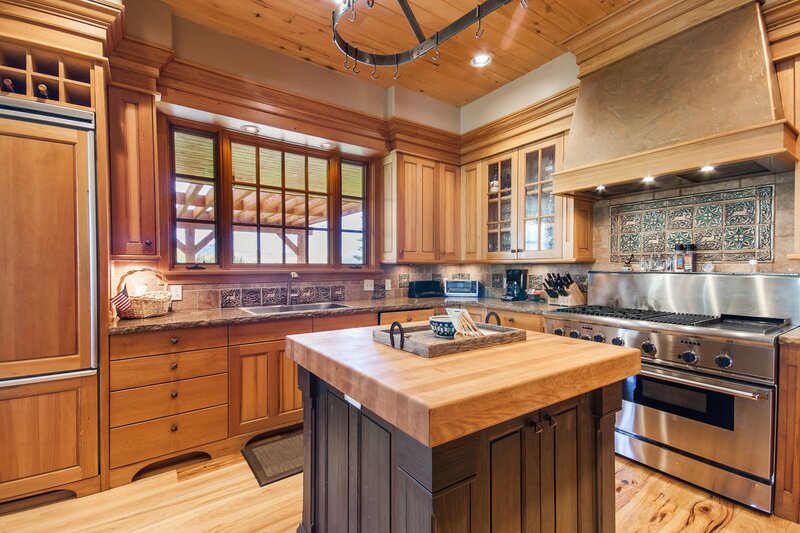 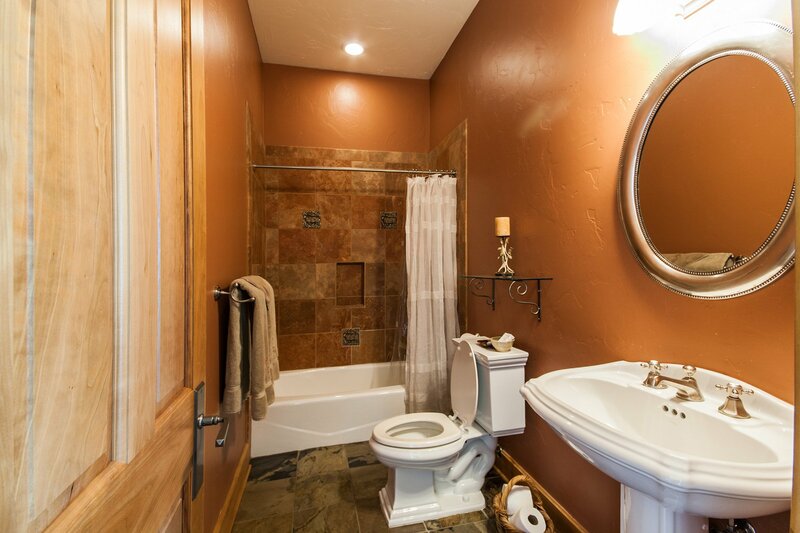 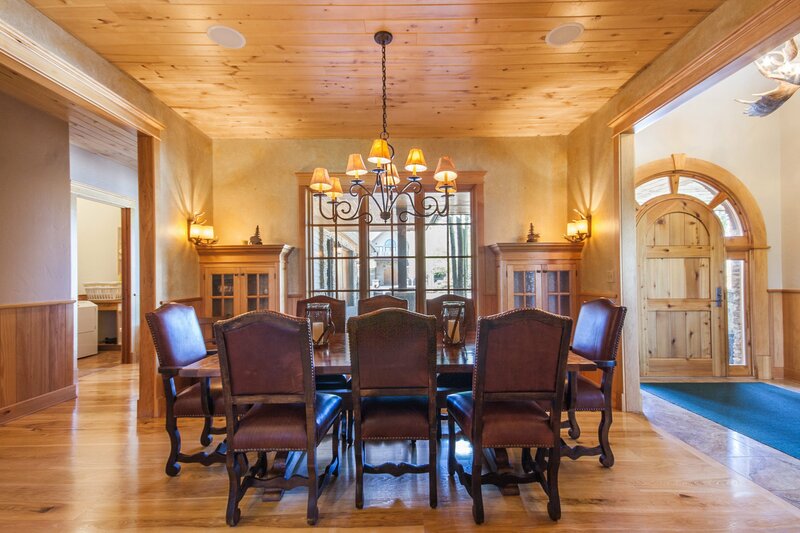 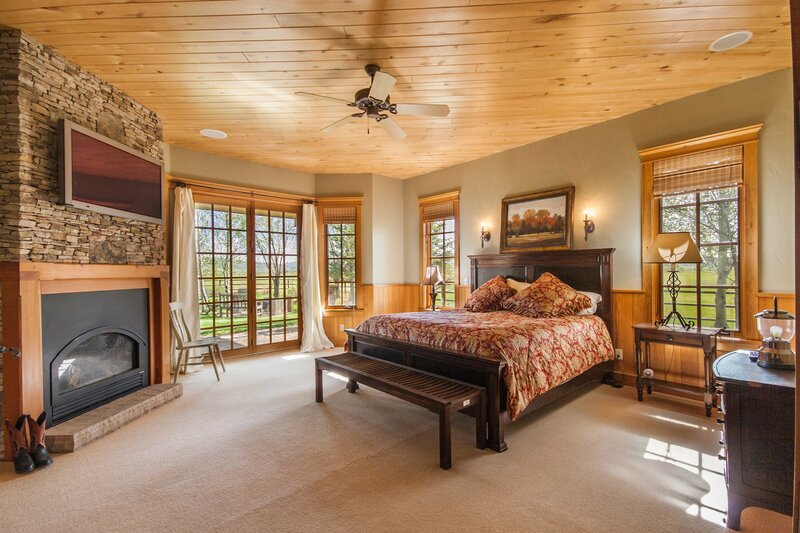 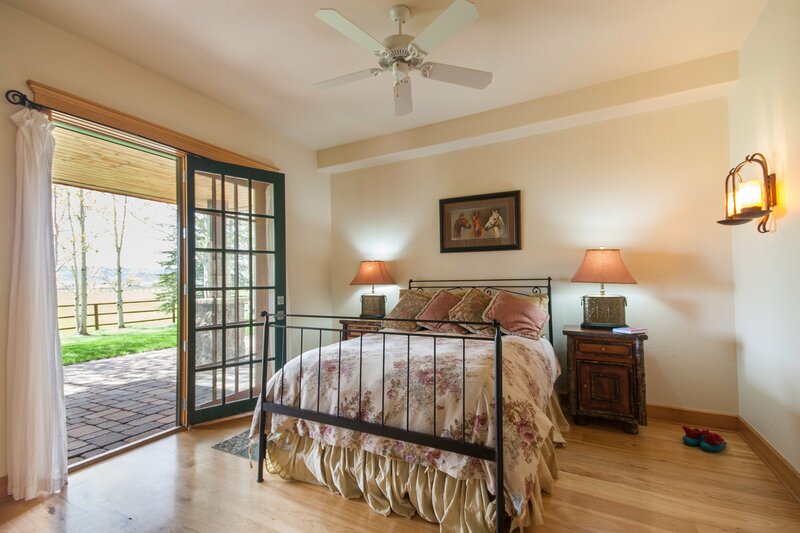 Five minutes from the world class ski resort of Steamboat this unique offering has it all. 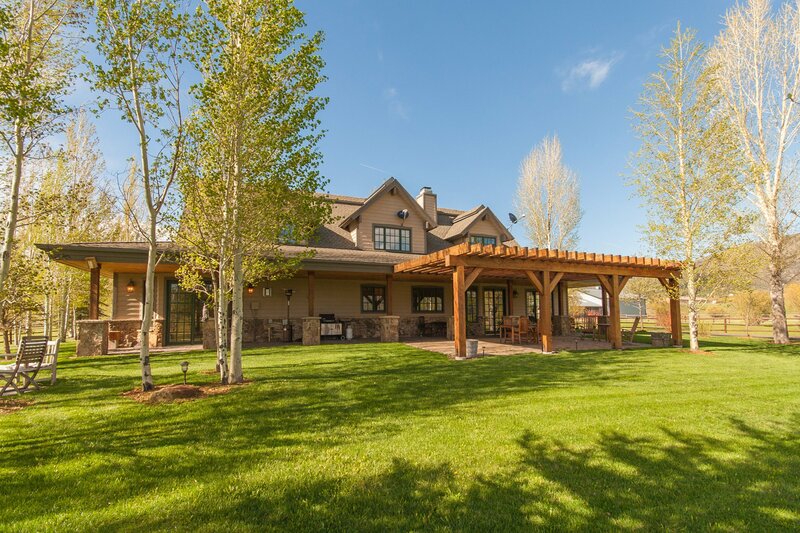 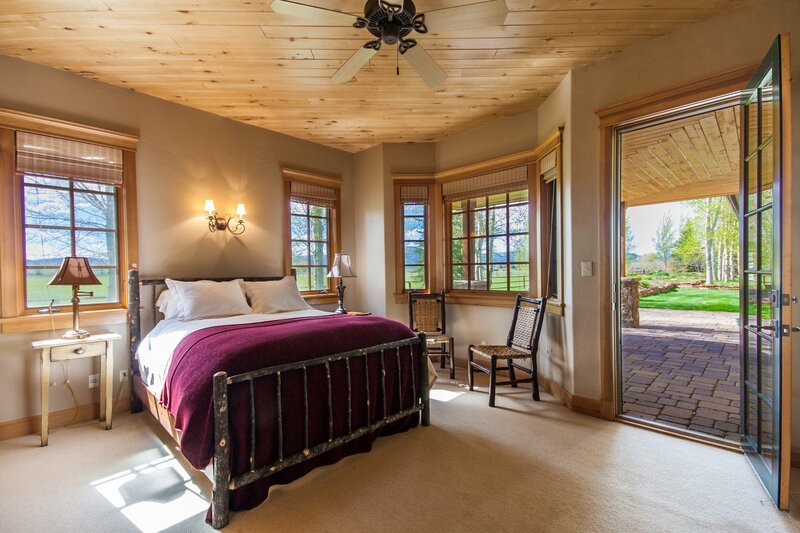 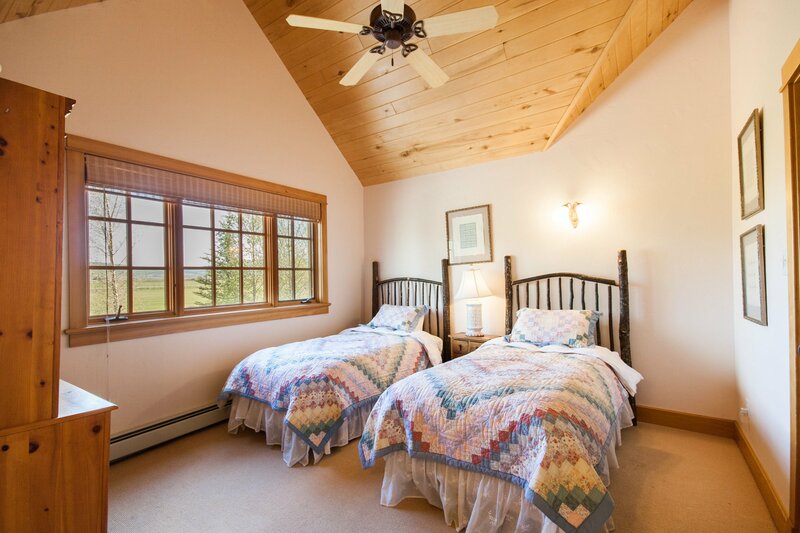 With a spacious 6 bedroom 5 ½ bath main house, private 2 bedroom guest house, pristine equestrian facilities, meandering creek with stocked trout ponds, water rights, there is plenty of room for everyone. 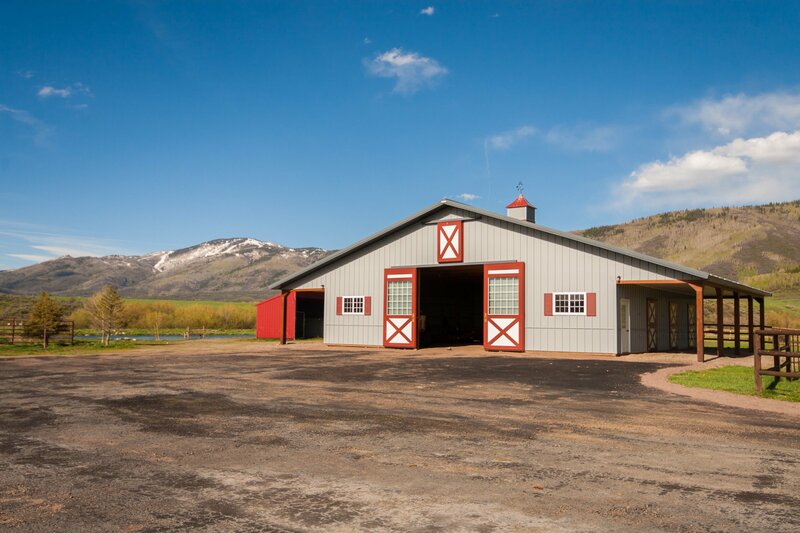 The equestrian facilities includes a barn with six stalls, tack room, training pen, and indoor riding area. 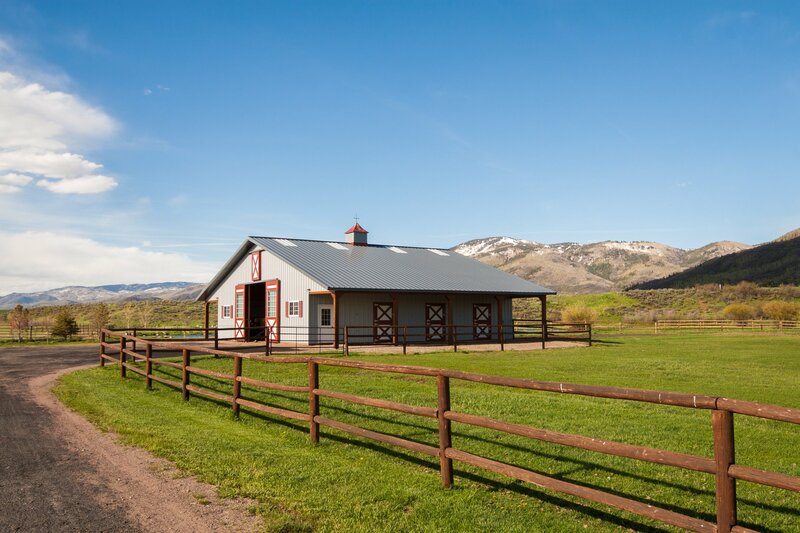 Outdoors there is a fully equipped riding arena with roping chutes and pens and multiple outdoor fenced paddock areas. 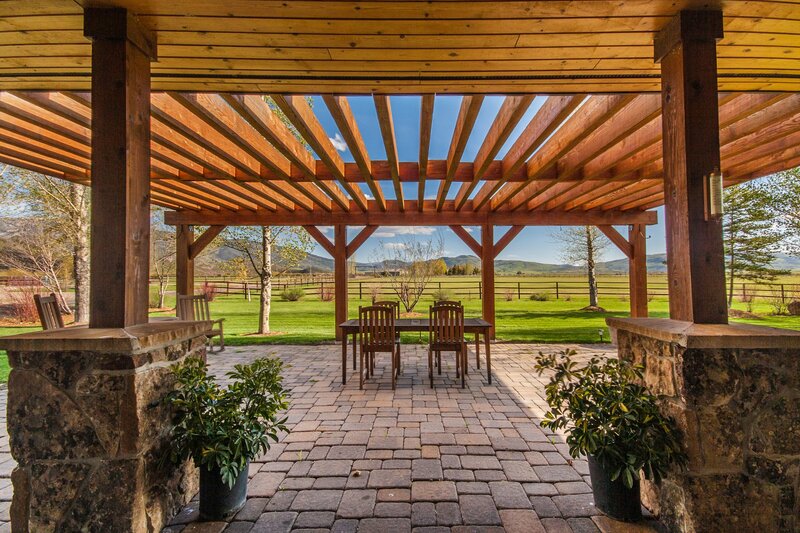 The ranch includes a 30 acre irrigated meadow, originally developed as a polo field. 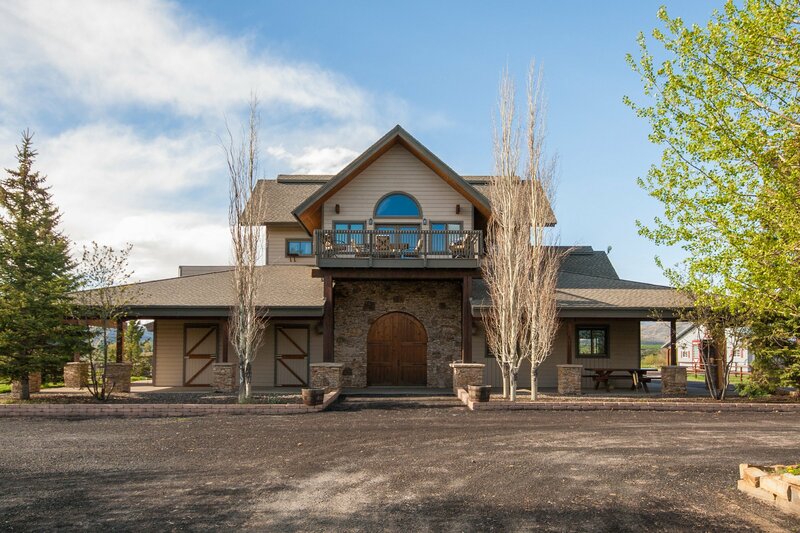 The property has no covenants or restrictions and the new large Morton barn is the perfect place to store all the toys for full enjoyment of this unique offering.